Watch what happens around the corner! 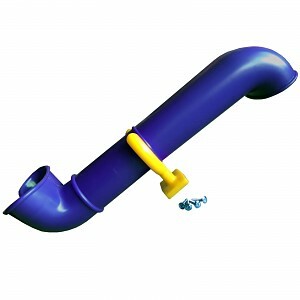 This high quality playground episcope is made of injection moulded HDPE plastics. Comes with two mirrows, mounting leg and 4 wooden screws.